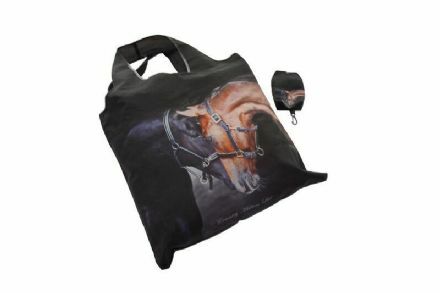 This fabulous multi purpose bag is very functional and ideal for shopping trips. 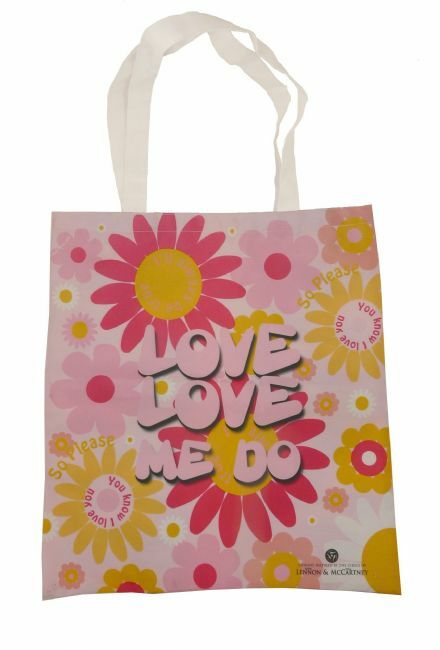 Love Me Do Design by Lennon and McCartney. 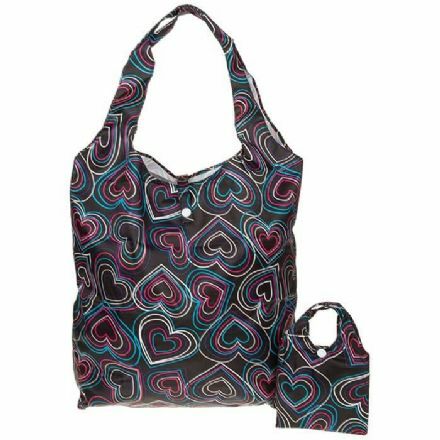 This fabulous multi purpose bag is very functional and ideal for shopping trips. 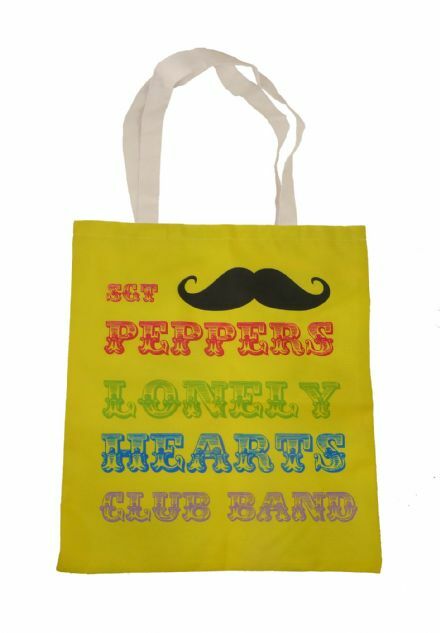 Sgt Peppers Lonely Hearts Design by Lennon and McCartney. 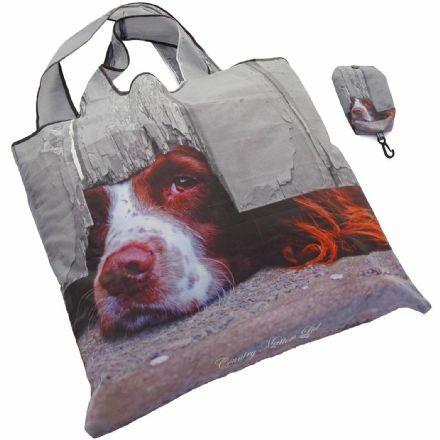 A Multi purpose bag which is very functional and ideal for shopping trips. 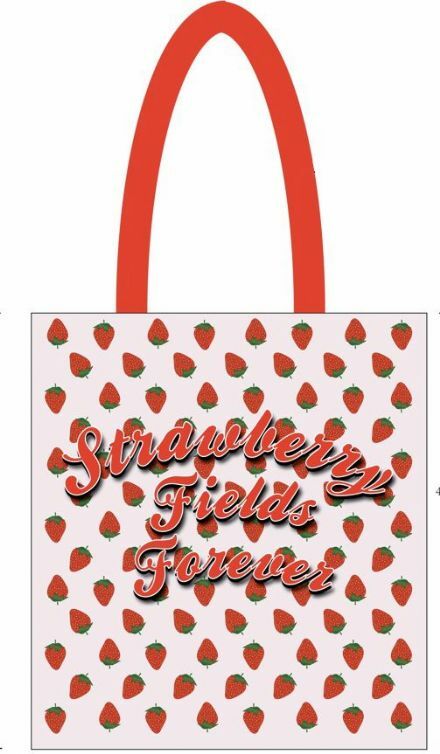 Strawberry Fields Forever Design by Lennon and McCartney. 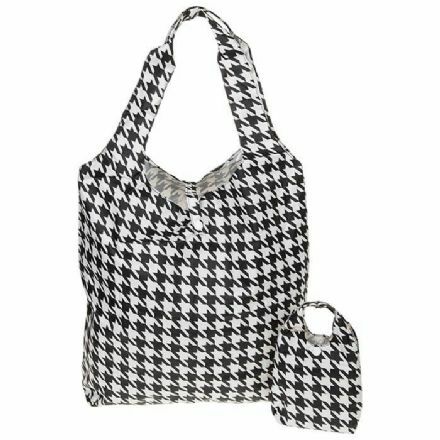 Why not Shop ‘til you drop with this delightful Equilibrium Handybag Hounds Tooth in Black. Perfect to be used everyday. 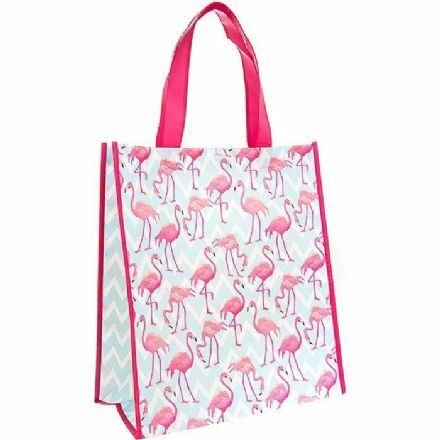 Why not Shop ‘til you drop with this delightful Flamingo Bay Shopper Bag. Perfect to be used everyday. 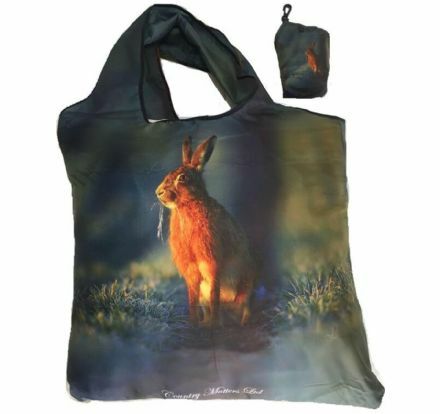 Hare foldaway bag with a pouch and clip is perfect to carry with you for your days out. 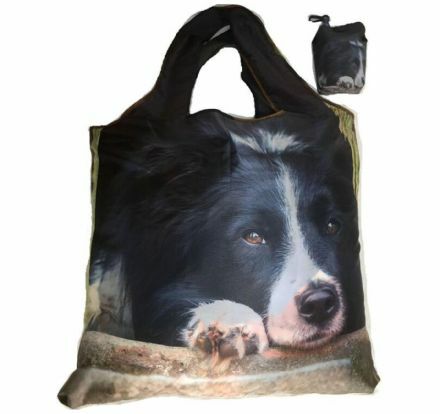 Millie Rose multi purpose Shopping Bag is very functional and ideal for shopping trips. 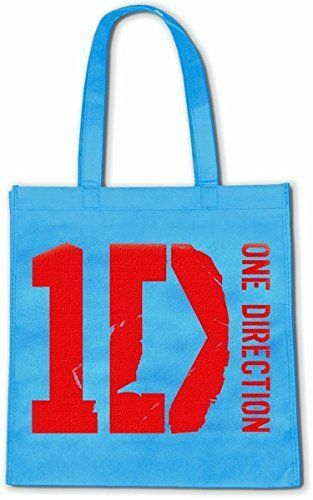 If you are a fan of One Direction then you will adore this quality Blue Shopping Bag. A great gift for a fan. 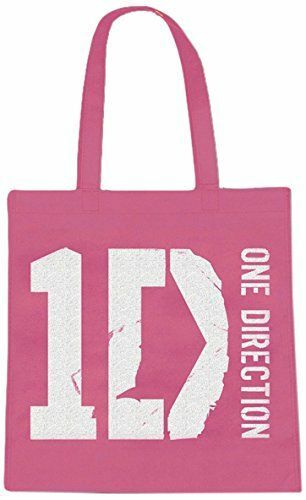 If you are a fan of One Direction then you will adore this quality Pink Shopping Bag. A great gift for a fan. 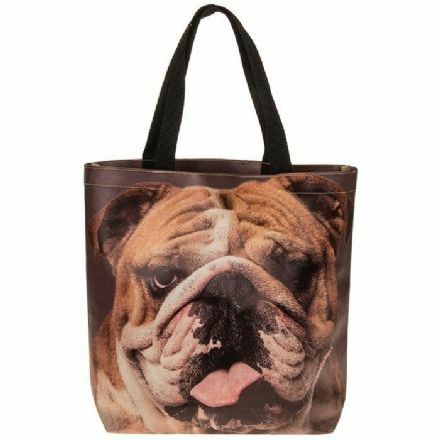 Pug Dog Supermarket Bag is perfect for your shopping trips. 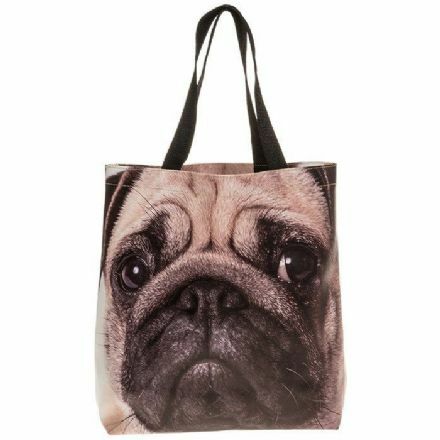 Includes a lovely Pug design. 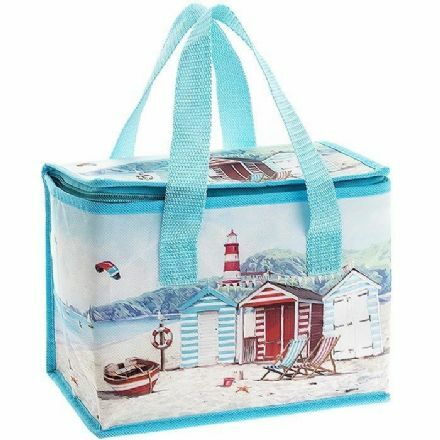 Sandy Bay Lunch Bag is not only well made it looks superb. 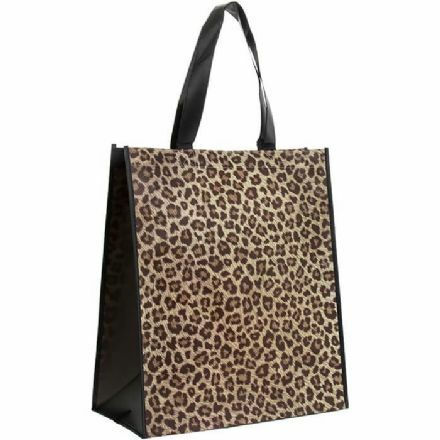 Its great for picnics and day trips. 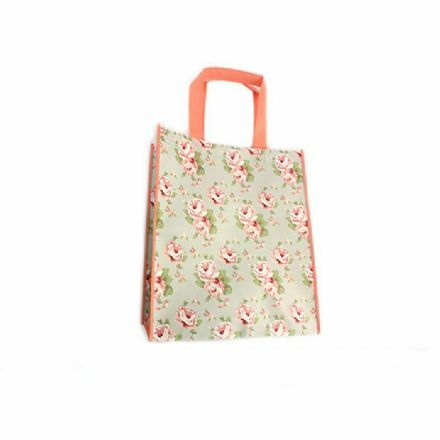 This fabulous multi purpose Summer Daisy Shopping Bag is very functional and ideal for shopping trips. 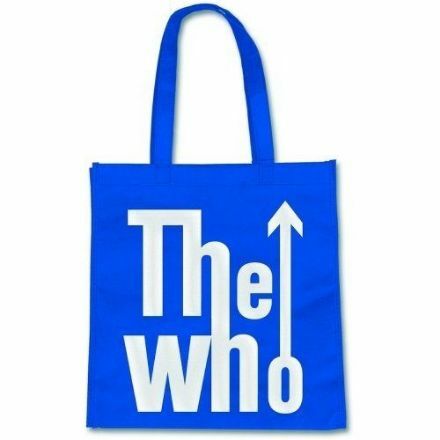 The Who quality dark blue Eco Shopper bag. 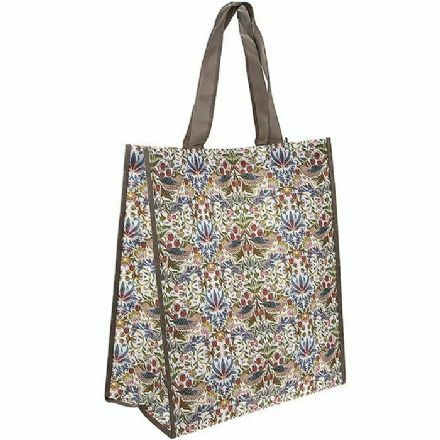 Perfect for your next shopping trip. 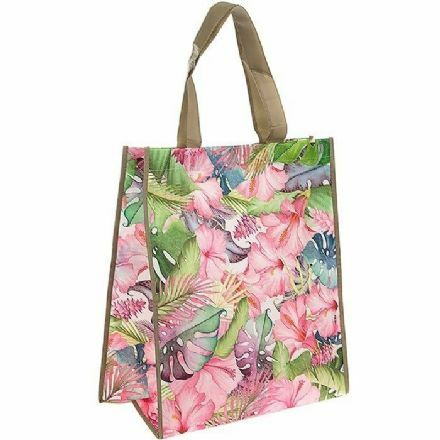 Tropical Paradise Shopper Bag. Perfect to be used everyday. 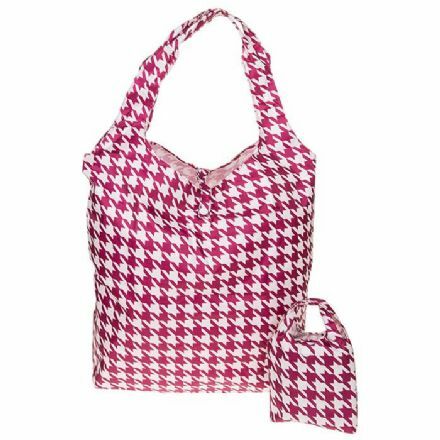 White Strawberry Thief Lunch Bag is not only well made it looks superb. 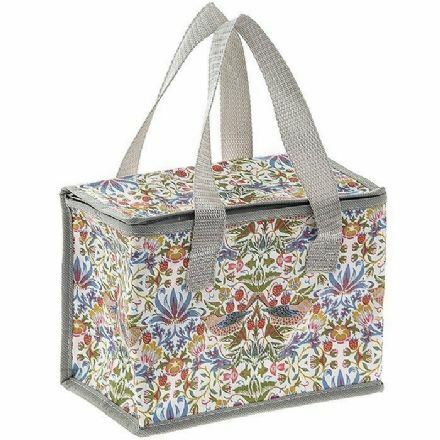 Its great for picnics and day trips. 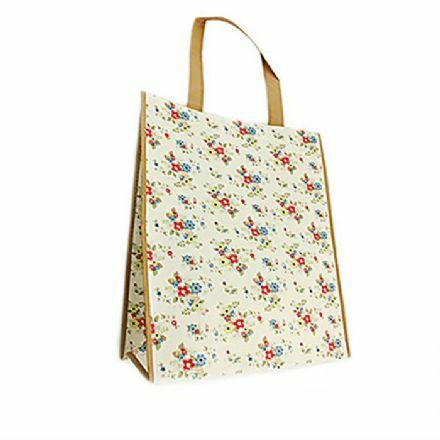 White Strawberry Thief Shopper Bag. Perfect to be used everyday.